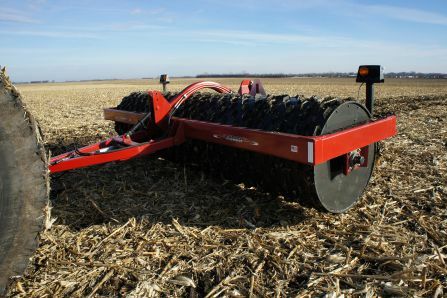 Tebben single section landrollers are available from 7 feet to 21 feet. 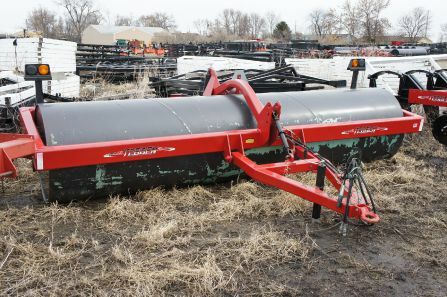 These landrollers are equipped with a 42" diameter drum and 2 hydraulic lift wheels. Models TR7, TR15, and TR17 are fixed width. Model TR21P hydraulically folds for a 7' 6" transport width. Custom widths are available. Please contact us for a quote.